Greetings from Kyiv, Ukraine! I have been in Europe for the past week on a ministry trip to visit some ministries that White Fields Community Church partners with in Hungary and Ukraine, with the focus of my trip being here in Ukraine. I got a good price on a multi-destination ticket with Turkish Airlines. Part of the reason for the low price is that it included a 12 hour layover in Istanbul. I can understand why for some people that would be a terrible inconvenience, but for me on this trip it was a great added bonus! Recently I’ve been teaching classes on the history of Christianity, and Constantinople is a big part of it, so I looked forward to the chance to get to see the “New Rome” and the old capitol of the Byzantine Empire along with the Hagia Sophia – the largest Christian church in the world for nearly a thousand years, and a building that changed architecture. Inside the Hagia Sophia (Holy Wisdom), built in 537 AD! Jonah’s view of Nineveh was that it was a city full of terrible sinful people who did terrible sinful things, and that they deserved God’s wrath. He was frustrated and upset by the fact that God wanted to offer them a chance to repent and receive mercy. But God spoke to Jonah at the end, and pointed out that Jonah was more concerned about plants than he was about people. God, on the other hand, cares more about people than plants – and so therefore, how could God not care about a city full of his most masterful creation, whom he loves? God wanted Jonah (and us) to understand the way that he feels about people, and about cities full of people: he loves them and we should too. On the streets of Istanbul and in the public transport areas I saw a lot of refugees from the Middle East. While I was in Turkey, the United States issued a ban on bringing laptops and tablets onto flights originating from 10 airports in 8 muslim-majority countries, including flights originating from Istanbul, something which will affect me on my flight home. The ban came as the result of the discovery of a plot to put explosives into an iPad. 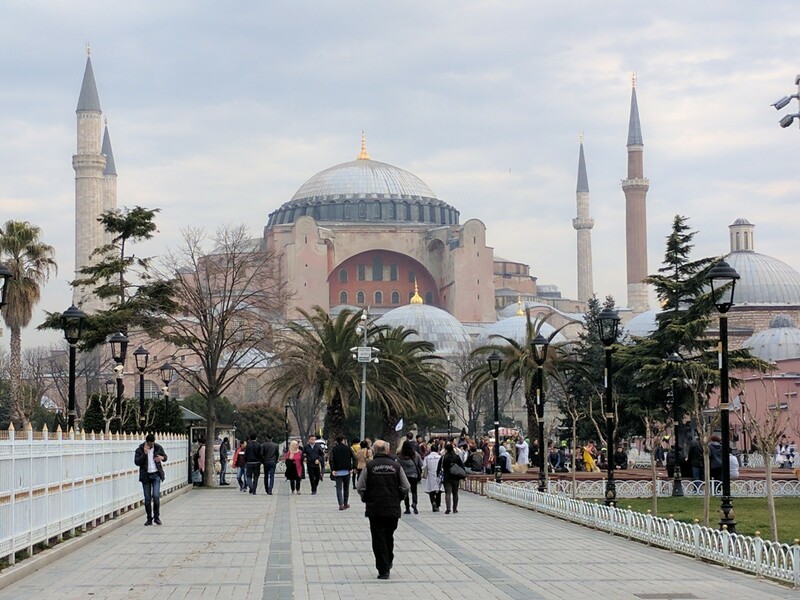 As I walked through downtown Istanbul towards Taksim Square, I began wondering what it would be like for someone to do Christian ministry in that city. I was surprised at how European it was; aside from the mosques and minarets, most of the city looks like any other large European city. Galata Tower and a typical European neighborhood in Istanbul. At the same time, I remember the news about German missionaries who were killed in Turkey a few years ago, and I realize that it would not only be difficult, but also dangerous for someone to do Christian ministry there. Cities in general are “humanity magnified.” And because of that, there is inherently a dual nature to all cities: on the one hand they are full of the pinnacle of God’s good creation: people who are made in His image – on the other hand, we are fallen and so cities also have more brokenness, danger and sin. The story-line the Bible tells is one which can be summarized in four points: Creation, Fall, Redemption and Restoration. That means that because of Jesus there is hope for humanity. 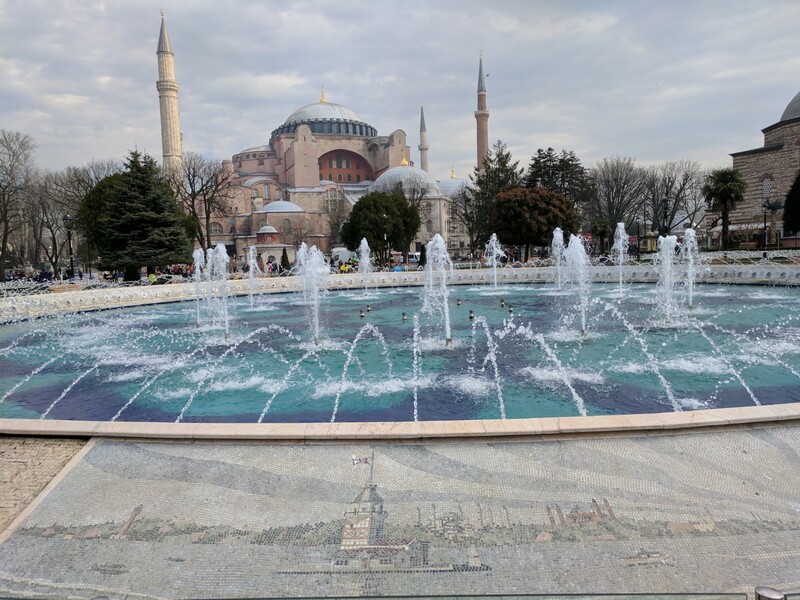 A Google search helped me find some international churches in Istanbul. I pray for their safety and for them to have effective ministry in this great city. May we truly understand the message of the Book of Jonah and may God give us His heart for cities like this one.